Scrutiny: Piyush Sahdev back in Sapne Suhane Ladakpan Ke ..
Piyush Sahdev had taken break from Shakuntalam Telefilms' show Sapne Suhane Ladakpan Ke on Zee TV. Here is a good news for Kabir (Piyush Sahdev) and Rachana's (Mahima Makwana) fans, Piyush is now back in the show after 3 months. According to our sources, "Piyush underwent an operation and took the break from the show owing to knee surgery. After his exit the show took a leap of 6 months and Ali Hassan was roped in opposite Rachana. Now Ali's track is ending and Piyush is brought back in the show." 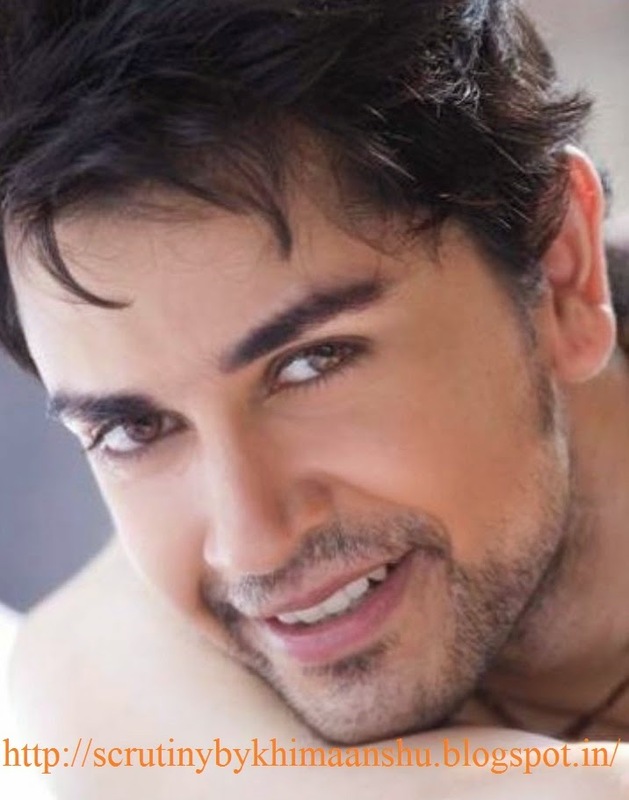 Piyush, who is well known for playing the role of Lord Rama in 'Devon Ke Dev...Mahadev' was on bed rest because of the injury, but he is now fine. He started gymming to lose the weight which he gained. The actor is expected to start shooting soon. As the channel wanted to focus on Kabir-Rachana's track so they ended Ali's role. He is expected to return in the show after some time. Piyush remained unavailable for comment.